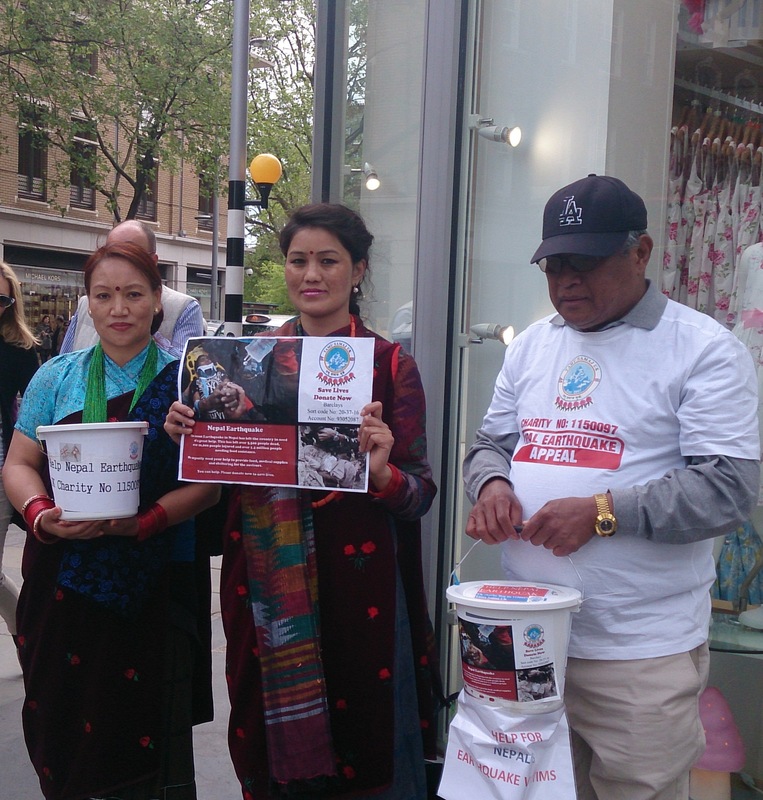 Tamu Samaj UK’s first phase of Earthquake relief support in Nepal. 12-13 June 2015 -Nalbang Sorpani Village Development Committee in Gorkha District. 14-15 June 2015 – Bansar Hile, Hile Taksar Village Development Committee in Lamjung district. 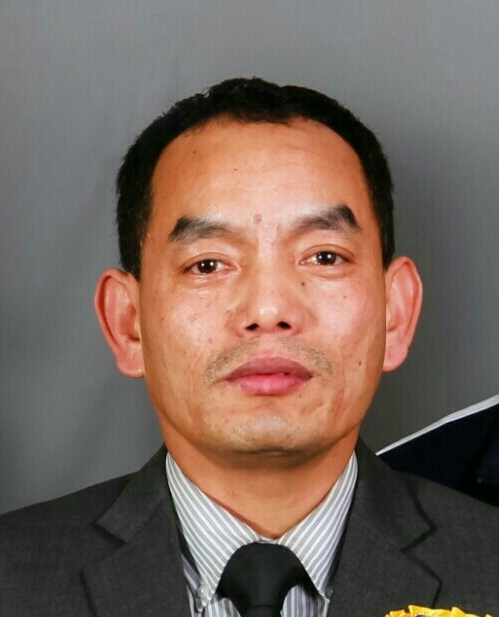 17 June 2015 – Landruk Village Lumle Village Development Committee in Kaski District. 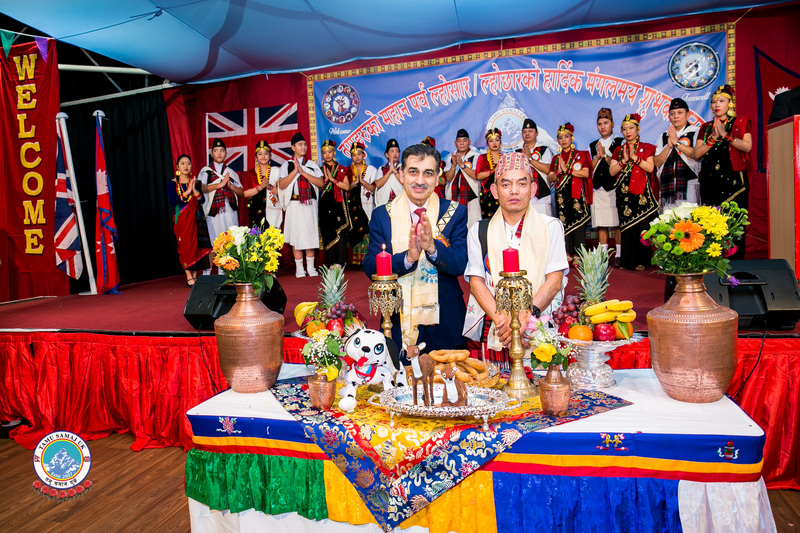 So far the members and well-wishers of Tamu Samaj UK have raised over £33000.00 for this ambitious project. 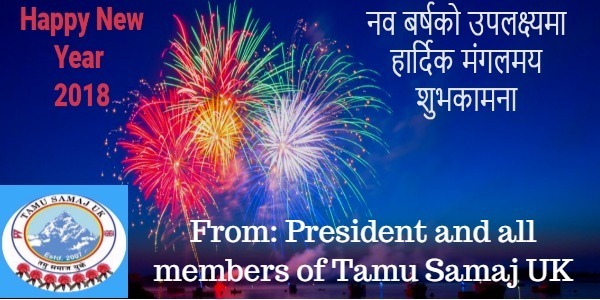 Tamu Samaj UK would like to thank everyone who donated and helped in the fundraising process. All of the donation will go towards providing as much help as possible to the victims of the recent earthquake in Nepal. More updates on the progress of this project will be posted in later dates. 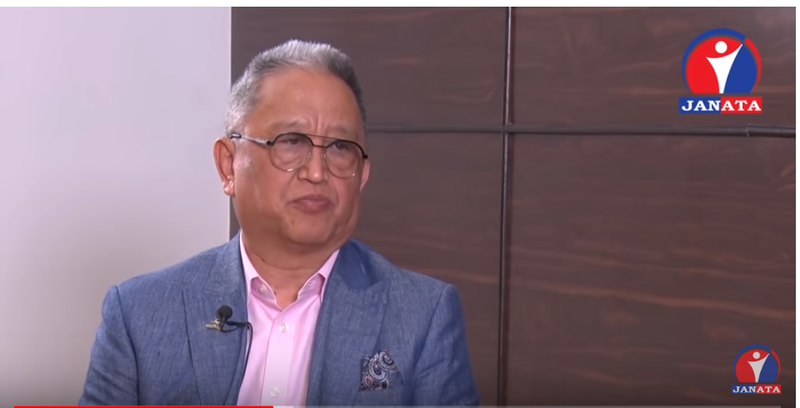 Media coverage by Sagarmatha Television Nepal, Gurkha Channel News UK , Kaski Awaj Pokhara,Pokharapatra National daily and BFBS Gurkha Radio. Previous Help for Nepal ( Nepal Earthquake Victims Donation Collection updated List of Donors as of 02 June 2015. 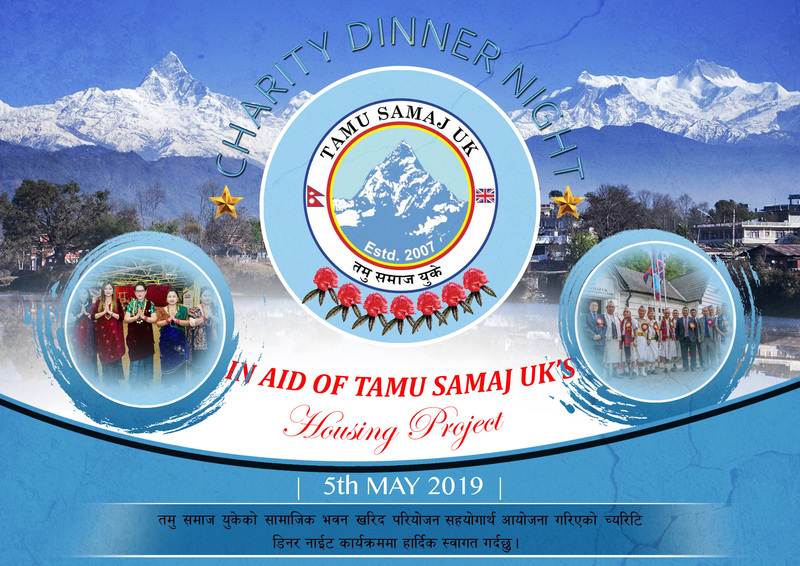 Tamu Dhee Nepal’s Open Road Race Competition sponsored by Tamu Samaj UK.